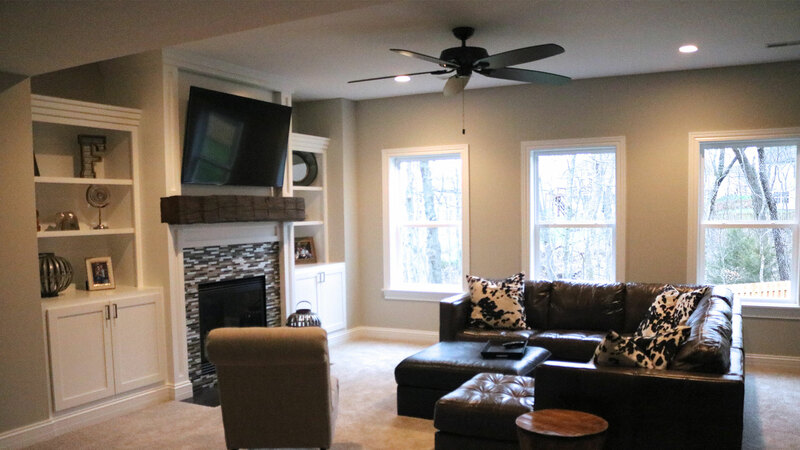 Are you ready to create the theatre room you’ve always wanted? Or the man cave you’ve dreamed about? Maybe more open space for the kids is just what you need. Whatever your plans are, File Construction has you covered! 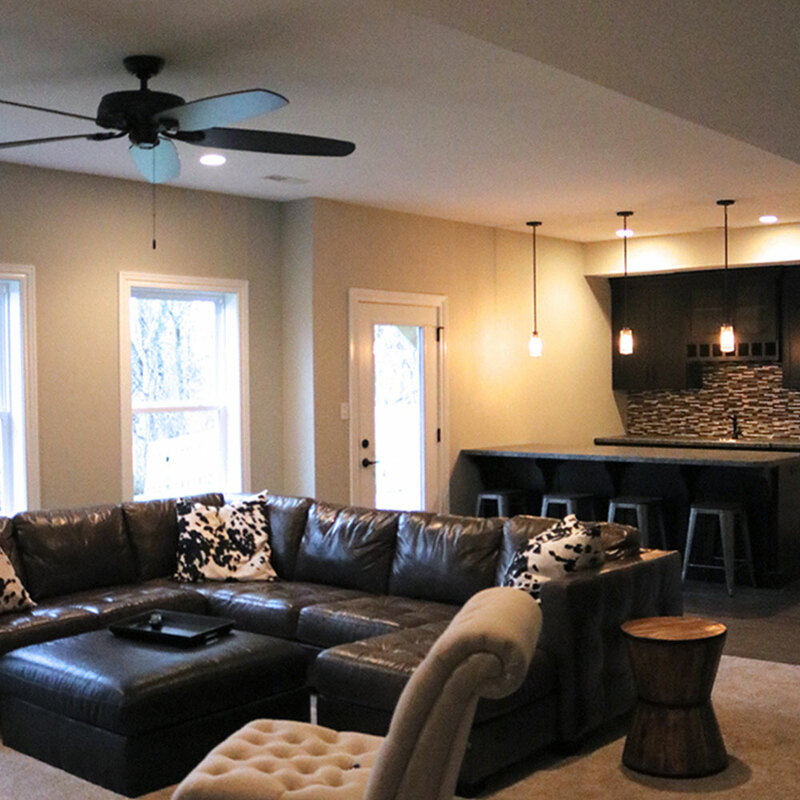 From rustic flair with distressed floating beams to modern simplicity with clean lines and open spaces, designing the perfect basement to complement your style has never been more exciting.